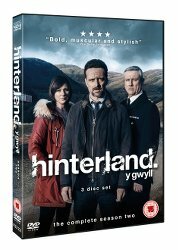 To celebrate the May 30th DVD release of Hinterland, Entertainment Focus in association with Nordic Noir & Beyond is giving away 3 DVD copies of Hinterland Series Two; the critically acclaimed crime drama TV series based in the rural countryside of Wales. The series stars Richard Harrington as the haunted DCI Tom Mathias who comes face to face with killers, stalkers and their victims, who draw him into a world, where death, drug dealing and recrimination threaten the stability of the quiet region. Aberystwyth’s panoramic vistas hide a multitude of sins and sinners. It is DCI Tom Mathias’ (Richard Harrington) job to investigate and hunt down the perpetrators of crimes that jeopardise the safety and security of the local community. Throughout Season Two, Mathias comes face to face with killers, stalkers and their victims, who draw him into a world, where death, drug dealing and recrimination threaten the stability of the quiet region. Whilst dealing with this dark side, Mathias must confront his own demons. Visit the official Nordic Noir & Beyond website for further info: http://nordicnoir.tv/. To celebrate the release we have 3 copies of Hinterland Series 2 on DVD to give away to our readers. 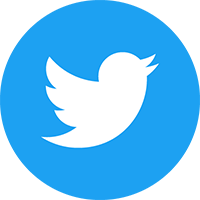 All you need to do to be in with a chance is answer one simple question below. The competition closes at 23.59 (GMT) on Sunday 5th June 2016.